During a recent appearance on Piers Morgan Live, Apple co-founder Steve Wozniak admitted that he felt a little guilty – but not totally – about the fact that computers and technology created by people like him were being used to snoop into the affairs of Americans. As he goes on to say, computers were intended to overcome a lot of government restrictions. Wozniak said inventors created computers to free people up and give them instant communication anywhere in the world. With them, people could share any thought they had freely. Inventors didn’t realize that in the digital world, there were a lot of ways to use technology to control people, snoop on them and make things possible that weren’t, Woz noted. Things used to be different though. As an example, the Apple co-founder recalled the old days of mailing letters. You simply licked the envelope, sealed it and when you received an envelope that was still sealed, it meant nobody had seen it – you could have a private communication. Now because that same message is being sent via e-mail, it’s no longer private and anyone can listen. 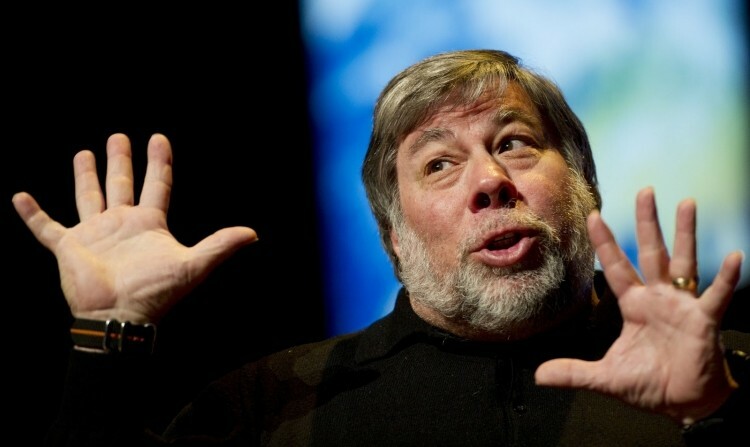 Along the same lines, Woz said he was a fan of someone like NSA whistleblower Edward Snowden. He said he felt the same way about Snowden that he felt about Pentagon Papers whistleblower Daniel Ellsberg. Ellsberg is a man that Woz said changed his life and taught him a lot.